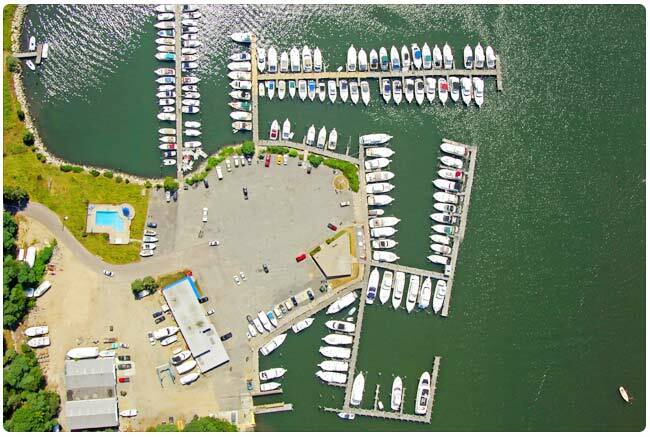 Head toward the Mystic Drawbridge to find yourself in Downtown Mystic. 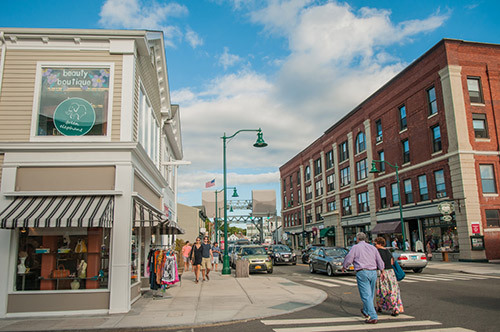 The streets are lined with nearly 60 restaurants, eateries, boutiques and shops. 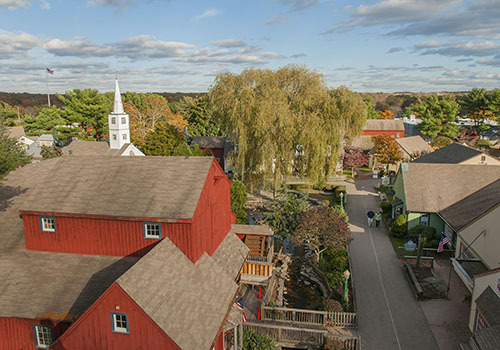 Stroll over 50 unique shops & eateries in distinctive buildings designed to represent an 18th century New England village. 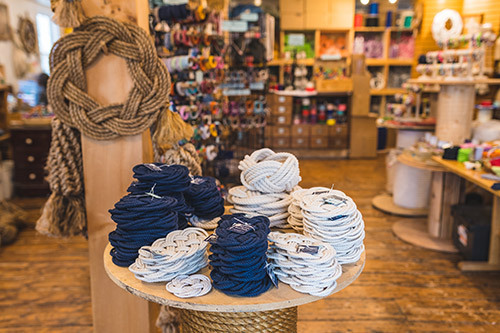 Located in Downtown Mystic, this shop specializes in nautical knots for your nautical wedding, seaside home, and classic nautical fashion accessories.